But, this doesn’t mean that another breed not listed above is any less susceptible, it’s just more common in the breeds above. How Are Dog’s Allergies Determined? If you find that your dog is having allergic reactions, there is only one real way to determine what exactly they are reacting to. A vet might suggest that you completely remove everything from the dog’s diet. Then, give them a food that they have never had before. Once the symptoms of the allergy start to clear up, you can then start to reintroduce food to the dog’s diet one ingredient at a time. Usually, when you add one ingredient, say beef, you would wait 1-2 weeks to see if there are any noticeable allergic reactions. 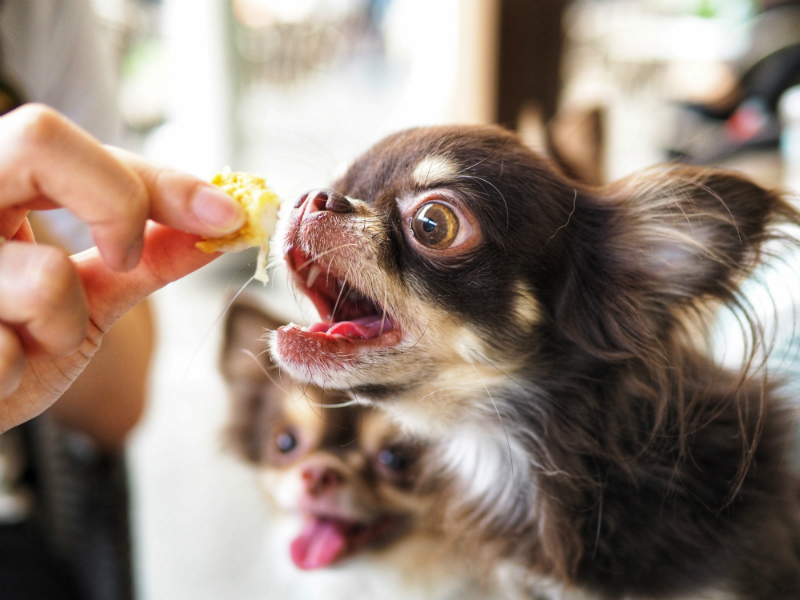 If no symptoms are seen, this would be added to the list of foods your dog is NOT allergic to. This is called an elimination test. Once that’s finished another ingredient would be added, and so on and so forth. It can take time. It can be frustrating. But, if you love your dog as much as I think you do, you’re more than willing to take small steps in order to make your dog feel happier, more comfortable, and healthier! 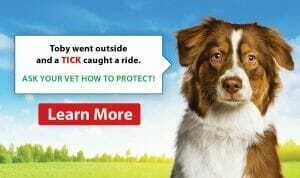 But, if you take them to a vet, they can also do tests to rule out allergies. For example, they can take discharge from the dog’s ears or test their skin to see if they have allergies. In the case of dogs, blood tests are not accurate. These can all be symptoms that your dog has an allergy – but these symptoms aren’t just pointed towards food allergies, but any allergy; grass, dust mites, other animals, other animals dander/hair, etc. That’s why its best to see a vet if you see one or more of the above symptoms in your dog. For owners its sort of a “where do I go from here” situation, but a vet is trained in all situations and can make recommendations on what to do next! Is Cooking Their Food More Beneficial? On one hand, if you decide to cook your dogs food with natural fresh ingredients, you know exactly what is in the food, down to the very last grain. However, raw feeding is a pretty scandalous topic among dog owners. Some people think it’s amazingly healthy, while others don’t – for obvious reasons… raw meat anyone?! Some vets agree that feeding a dog a raw diet is okay, but you have to understand the basics of how to do a raw food diet for your dog – and the Internet just won’t cut it. Instead, talk to your vet and see what they recommend. If they think that a raw food diet would be good for your pet, talk to them about what foods to give them, how to prepare the food, etc.